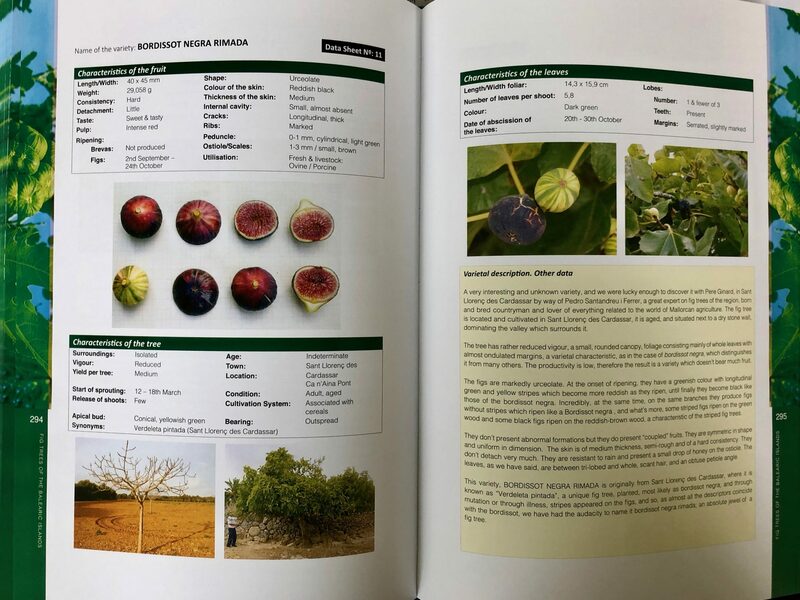 Excellent comprehensive book on growing figs and detailed information on over 150 varieties of fig varieties from the Balearic Islands, Spain. 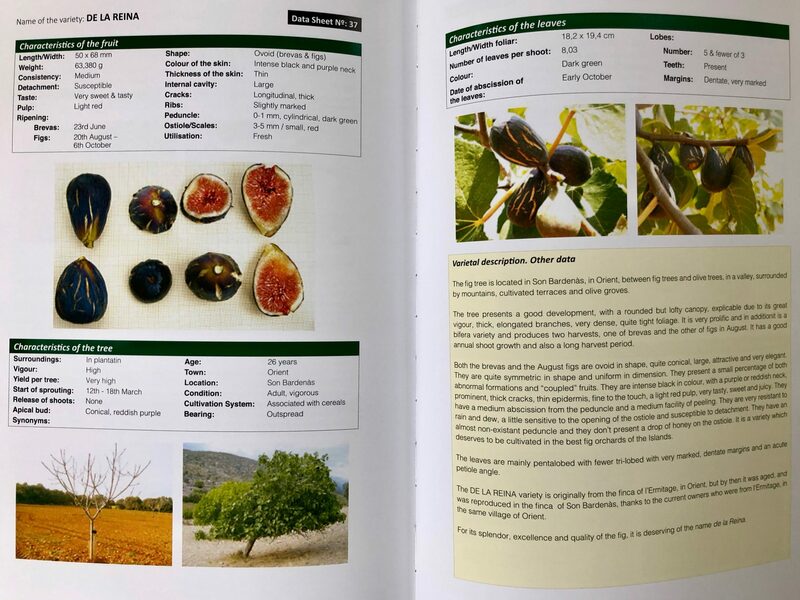 Many pictures on each Balearic varieties as well as varieties from other regions. 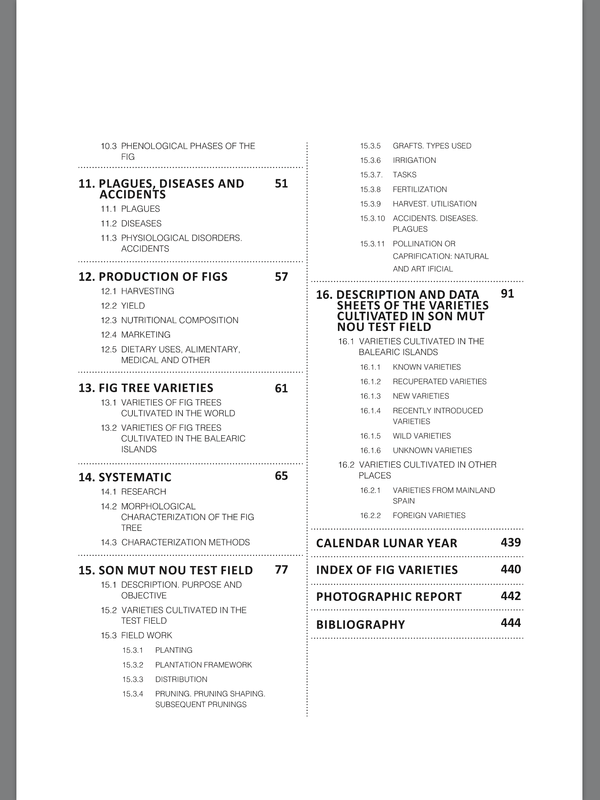 Book is 454 pages. 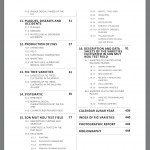 Excellent quality, Hard cover. 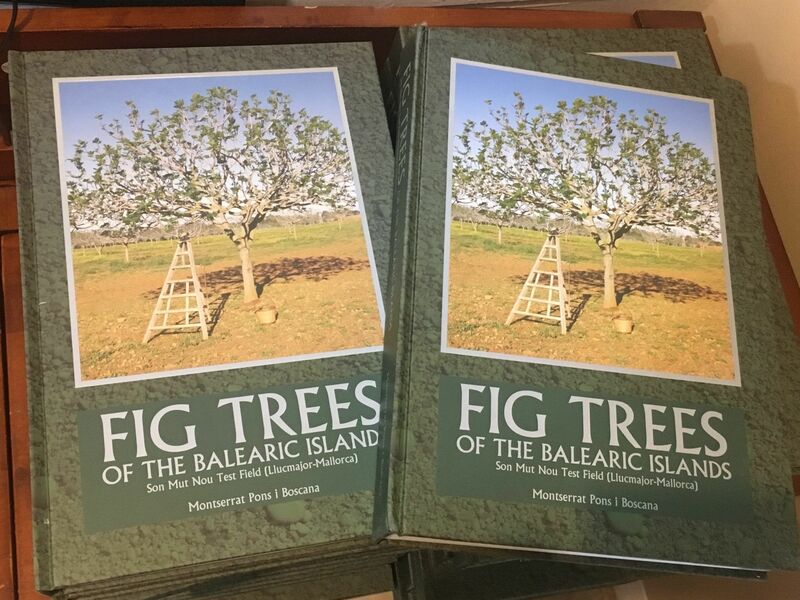 Author Montserrat Pons i Boscana have collected and grown fig trees in Mallorca island and evaluated almost every variety of fig grown in the Balearic islands.